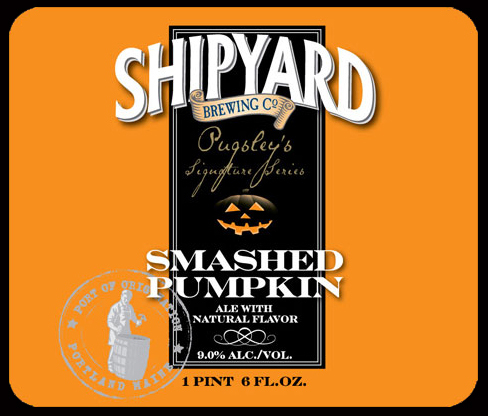 I had recently purchased and consumed the Shipyard Smashed Pumpkin ale and I knew that I had to pick up the similarly titled SMASHED BLUEBERRY when I saw it on the shelf at my local beer store. 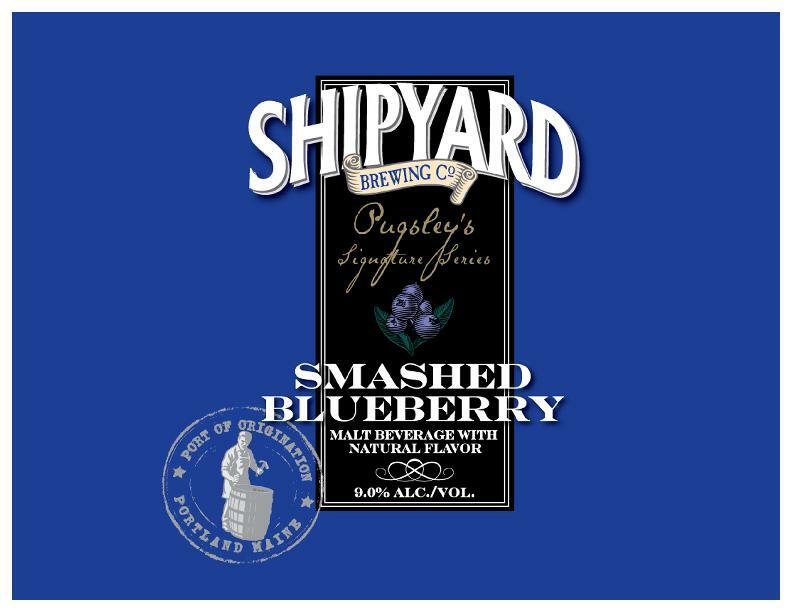 Another in their Pugsley Series, Smashed Blueberry is a fruit beer with a bigger than average 9% ABV. There’s something fancy about a bottle with a foil-wrapped cap. It’s similar to those with the traditional cage & cork, they just give off a more sophisticated vibe (even if the beer doesn’t live up to it). SMASHED PUMPKIN is one of those beers. 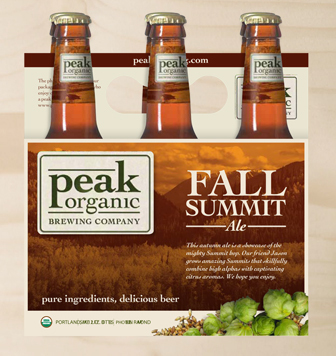 Fall Summit Ale is the autumn seasonal from Maine’s Peak Organic Brewing. Like all of Peak’s brews, Fall Summit is certified organic and clocks in with 64 IBUs and an ABV of 5.7%. Day 5 brings us a style of beer that I had never heard of before, the ESPRESSO AMBER ALE. Espresso Amber Ale is a certified organic beer from Portland, Maine’s Peak Organic. It clocks in at 7% ABV and has 22 IBUs. Allagash Tripel has started showing up in 12 oz bottles, so I figured now was the time to pick some up. This Belgian ale has an impressive 9% ABV. 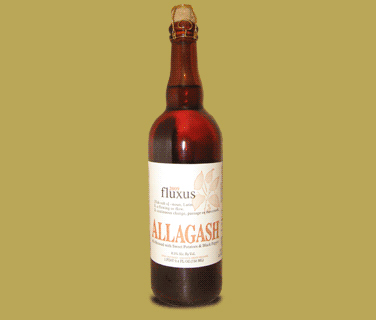 Fluxus is a limited (anniversary) release beer from the Allagash Brewing Company. Brewed in the saison/farmhouse ale style, but with the inclusion of a few unique ingredients. The 2009 batch of Fluxus clocks in with a mighty 10% ABV. 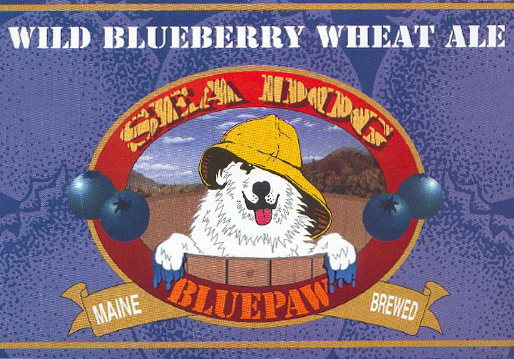 Bluepaw Wild Blueberry Wheat Ale is a fruit ale with natural flavors added and comes in at an average 4.7% ABV. Brace yourself, I’m gonna be using the word ‘blueberry’ a lot in the next few paragraphs.